A number of years ago I heard a great Torah from Michael Raileanu an educator in St. Louis. He asked a simple question about Korach, this week’s Torah portion. It seems that Moses and Korach are really the same, what make Korach so bad? They are both of the tribe of Levi. They are both leaders of the people. It seems that Moses is chosen and Korach is just not chosen. In many ways we are left with a story on the level of Cain and Able. But is there anything else. Michael Raileanu reframed the question in terms of the Incredible Hulk. The movie ends with a face off between Dr. Bruce Banner and Officer Emil Blonsky. They have both been transformed by some sort of gamma ray that has transformed them into the Hulk and Abomination respectively. So what is the difference between the two of these creatures? They both seem horrible and destructive. The difference is that Dr. 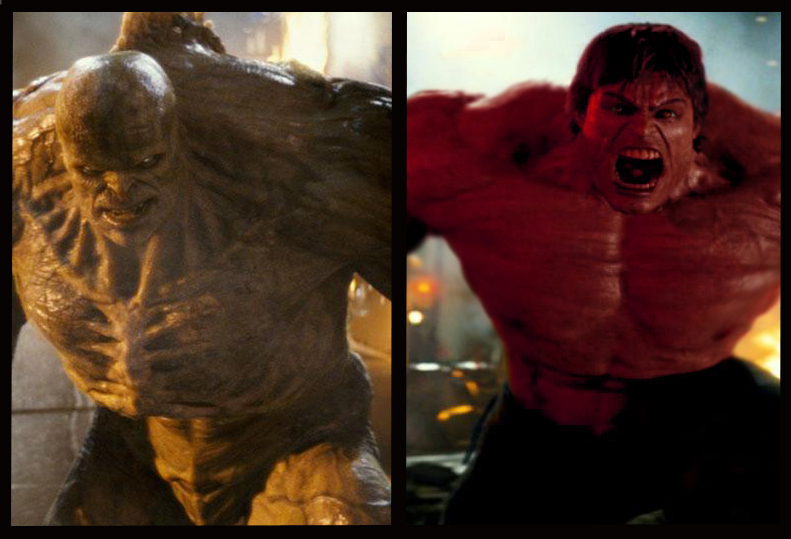 Banner was tragically transformed into the Hulk due to an accident. Emil chose to become Abomination. Thanks for using comix as a framing device and pedagogical tool. I shared your wisdom on the Tagged Tanakh! That is some great Torah! Thank you.